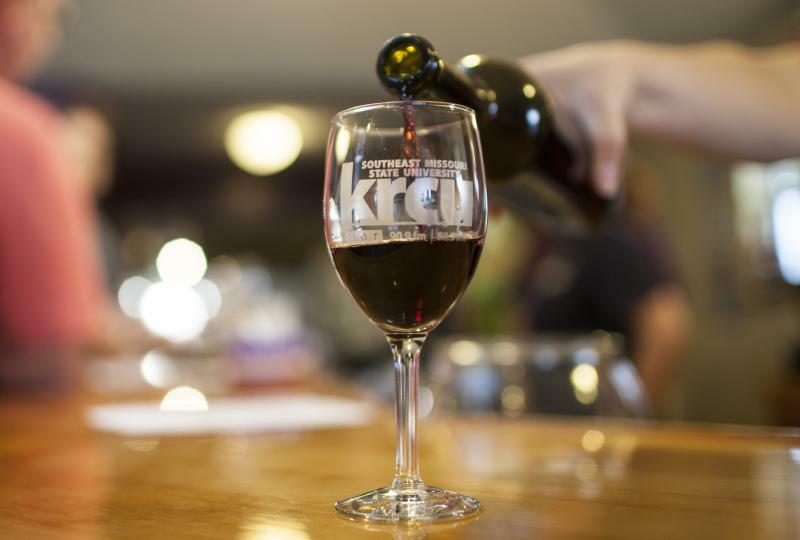 KRCU's 6th Annual "Concert in a Cave" was held on Friday, August 30 at Cave Vineyard in Ste. Genevieve, MO. Over 100 people attended the event and heard from folk singers Cathy Barton and Dave Para. 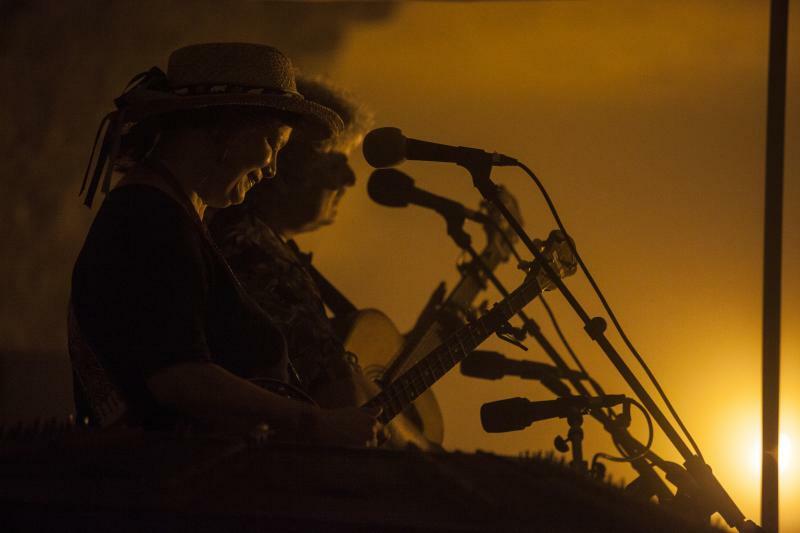 Cathy and Dave performed a variety of tunes including songs that featured the autoharp, banjo and jaw harp. 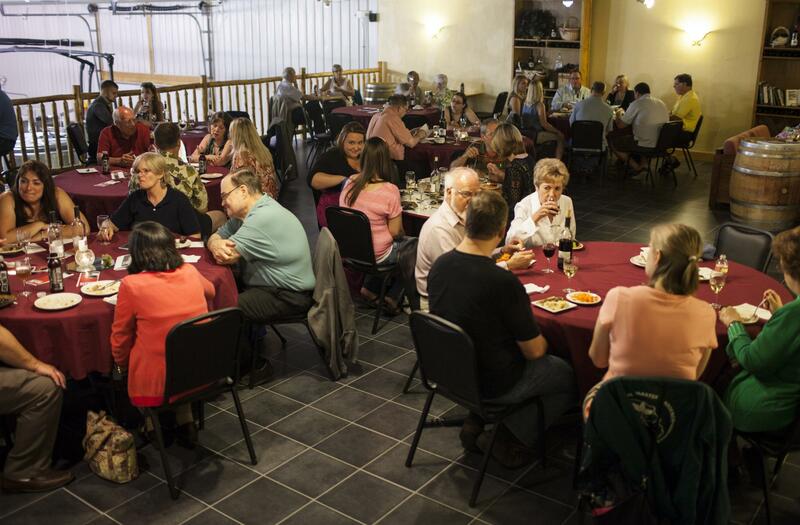 The annual event began in 2008 and was started as a way to connect with KRCU listeners and raise funds for the not-for-profit public radio station. This year, the event raised over $2,500 to support KRCU. A portion of this year's revenue will be used to purchase a few new microphones as well as headphones for the studios. This year the station partnered with bistro saffron in Cape Girardeau to cater the event and received a hearty "thumbs up" from all in attendance. Guests enjoyed great food from saffron beginning at 6:00 p.m. followed by the concert in the cave at 7:30 p.m.
KRCU is thankful to the sponsors that made the event possible: Cave Vineyard, bistro saffron, Buchheit, Miracle Ear, Riverside Family Medicine, Ruopp & Ruopp Dentistry, Innovative Ideas & Incentives and Vines 2 Wines. 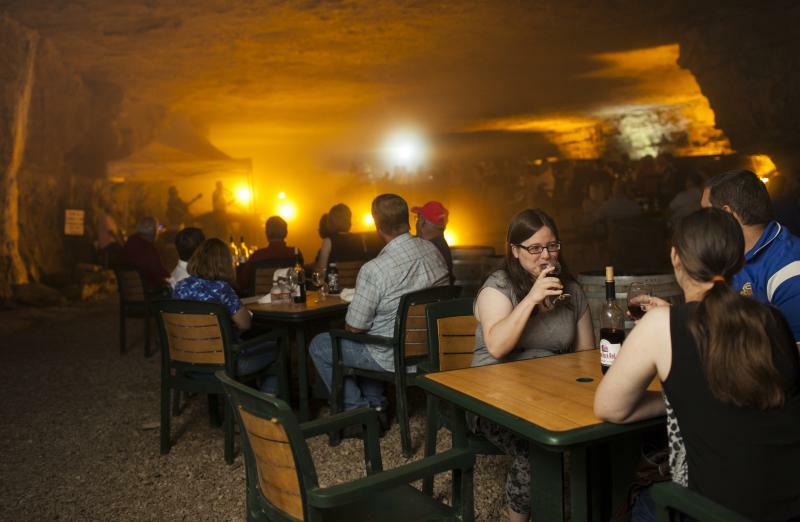 Stay tuned for details about the next "Concert in a Cave" in late August 2014.